The FACULTY OF TRAVEL MEDICINE is the pre-eminent professional organisation in Australasia supporting travel medicine. In recent decades, interest in travel medicine has been increasing in Australasia, reflected by the development of various travel clinic groups in the region and the establishment of academic training in travel medicine in both Australia and New Zealand. The development of a Faculty of Travel Medicine reflected the growing popularity of the field and the firm foundations being established by academic and professional programs regionally and globally. In addition to providing a network for an exchange of knowledge and experience amongst travel health professionals, the Faculty seeks to provide professional recognition as well as continuing professional education in travel medicine through the Annual Scientific Meetings, including the Southern Cross Travel Medicine Conference and various regional meetings of the College and its Faculties. The overall purpose of the Faculty is to be the pre-eminent professional organisation in Australasia supporting travel medicine. On 9 March 2000, the College Council of The Australasian College of Tropical Medicine established a Faculty of Travel Medicine, which followed the approval of an amendment to the College constitution to permit the formation of Faculties. The College Council of The Australasian College of Tropical Medicine approved interim membership bylaws for a Faculty of Travel Medicine on 24 October 2000. On 21 February 2011, the ACTM approved the establishment of a joint Faculty of Expedition and Wilderness Medicine to operate in conjunction with the Faculty of Travel Medicine. The Faculty of Travel Medicine was launched during 2001 as the inaugural faculty of The Australasian College of Tropical Medicine. The launch of the Faculty was the culmination of a series of meetings of the then Standing Committee for Travel Medicine, which was formed by travel health practitioners drawn from interested members of the College, and the College Council. The bylaws of the Faculty also established an Executive Committee. A representative of the Faculty sits on the College Council. A Faculty Representative also sits on the Australian Travel Health Advisory Group, which is a joint initiative between the travel industry and travel medicine professionals that aims to promote healthy travel amongst travellers. Faculties have been introduced by a number of professional colleges, especially in Australia and the United Kingdom, to allow various specialty and subspecialty areas to be associated with one College grouping, giving rise to some economies of scale and integration, especially for scientific meetings. It was the first named Faculty of Travel Medicine established globally, but recognises the significant contributions over of other major international and regional professional groups, such as the International Society of Travel Medicine, the Asia Pacific Travel Health Society, New Zealand Society of Travel Medicine, the Faculty of Travel Medicine of the Royal College of Physicians and Surgeons of Glasgow and other groups. The latter aspect recognises the impact of travel on ecosystems around the world, particularly the introduction and spread of diseases and disease resistance. 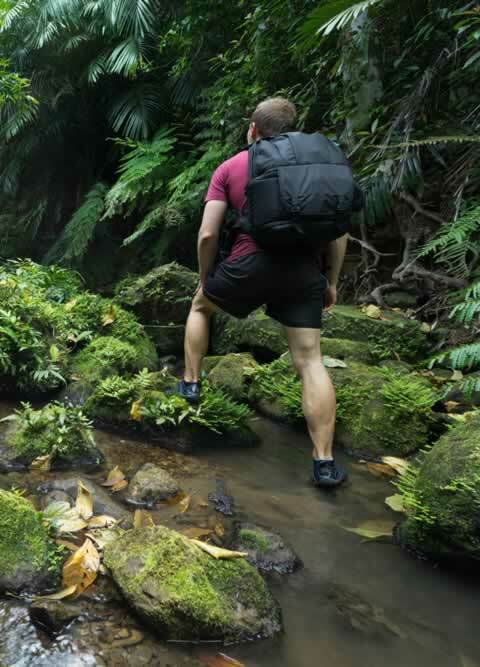 Specialists in travel medicine consider and advise on various aspects of travel-related health, including fitness to travel and the health risks of travelling in itself, as well as considering the implications of exposure to a variety of infectious diseases and managing diseases arising from travel. This may require providing chemoprophylaxis for malaria and other diseases, various vaccinations and other measures, such as travel first aid kits, as well as professional advice. Recognize members who have made a significant contribution to travel medicine through the College Awards and Honours program. For full details on the Faculty Profile, click here. Faculty membership is drawn predominantly but not exclusively from generalists and specialists in the medical, nursing and pharmacy professions in the private and public sectors. The Faculty is actively seeking to encourage membership amongst those working in travel health and provides professional recognition through different grades of membership, which reflect the level of training and experience of applicants, as well as their commitment to continuing education. Professional grades of membership include Fellow, Associate Fellow, and Member. There is also a non-professional grade of Associate. College affiliation is required to become a member of the Faculty. To view more information about the Australasian College of Tropical Medicine (Faculty of Travel Medicine) please click here.